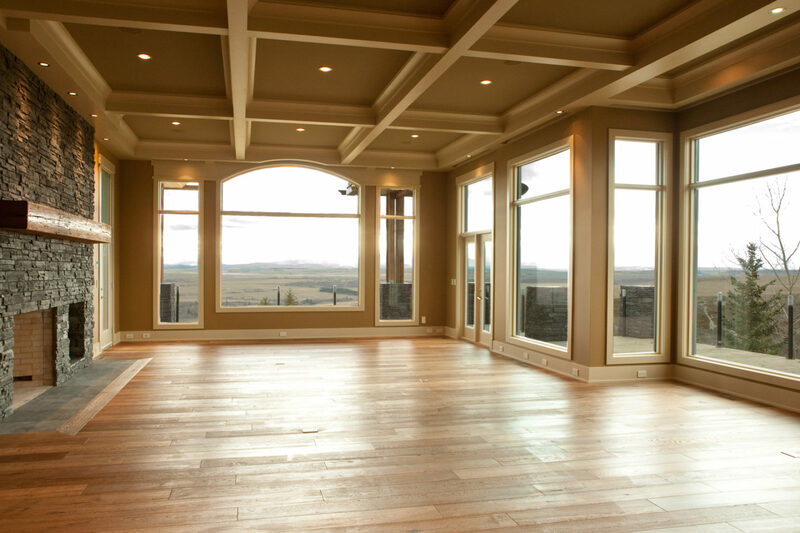 Kings Flooring presents gorgeous wood flooring, rugss, tile flooring and wall tile that we have sold and installed in the Calgary area and beyond. We offer these images both so you can get an idea of the wide range of products we carry, and also so you can see what a high quality installation job we do for our clients. 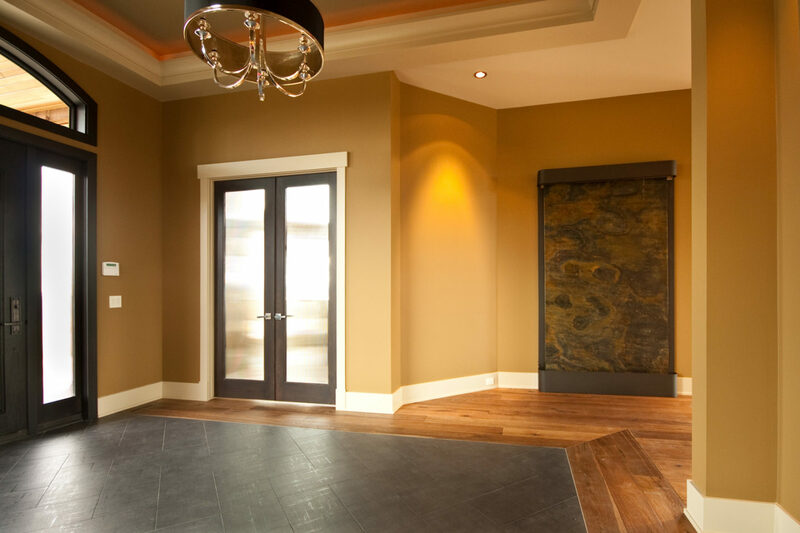 Please take a few moments to browse through these photos and feel free to get in touch if you have any questions about our flooring installation, design, or financing services. 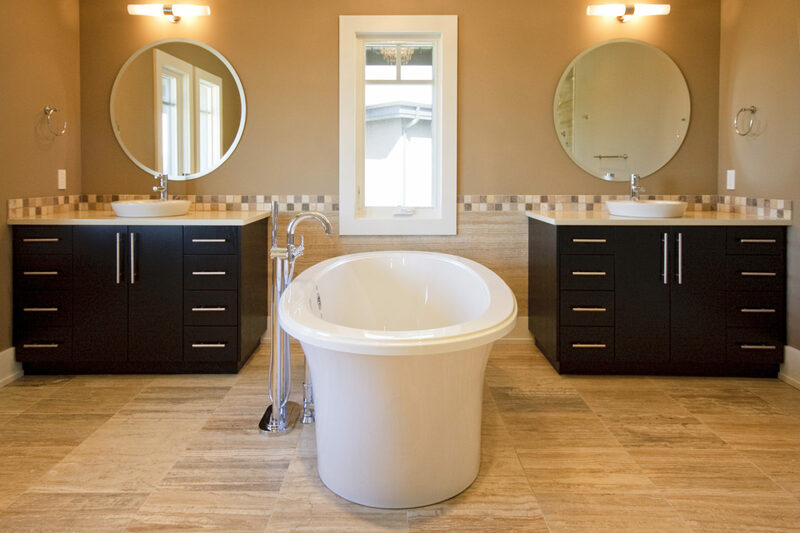 If you see something you like here, let us know and we can price out what it would cost for you to do something similar in your home or other space. We’re always happy to provide you with an estimate for our professional services. 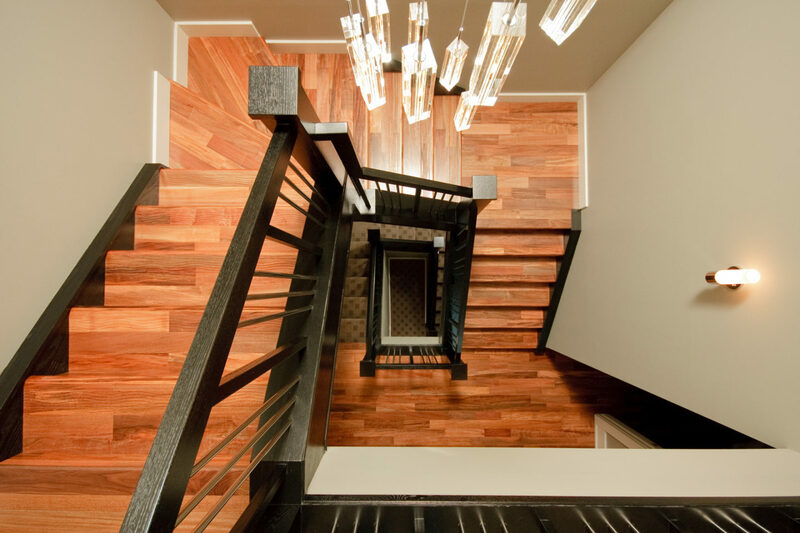 The following photographs are all hardwood installations we have done in the Calgary region. 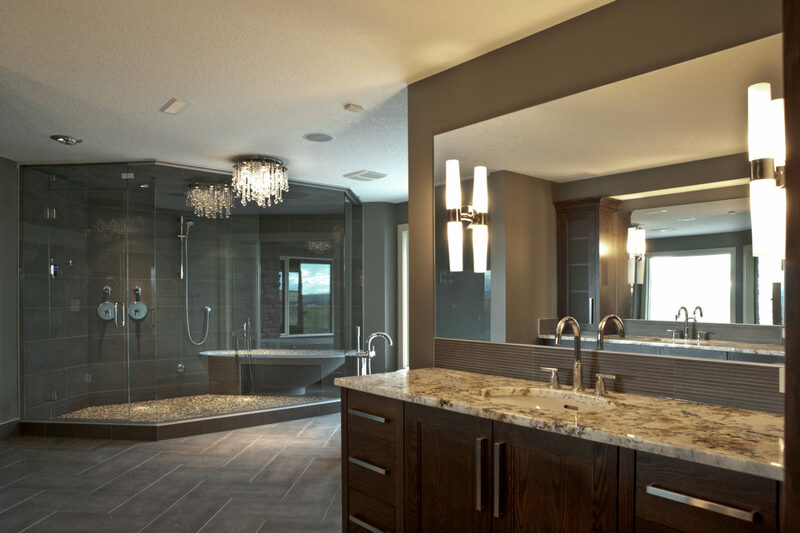 From small bedrooms to entire homes, we are able to handle everything from design through installation. As you can see, there is a range of different woods and colours available. Not everything we have is pictured here. We have many other choices, so contact us for additional details and selections. 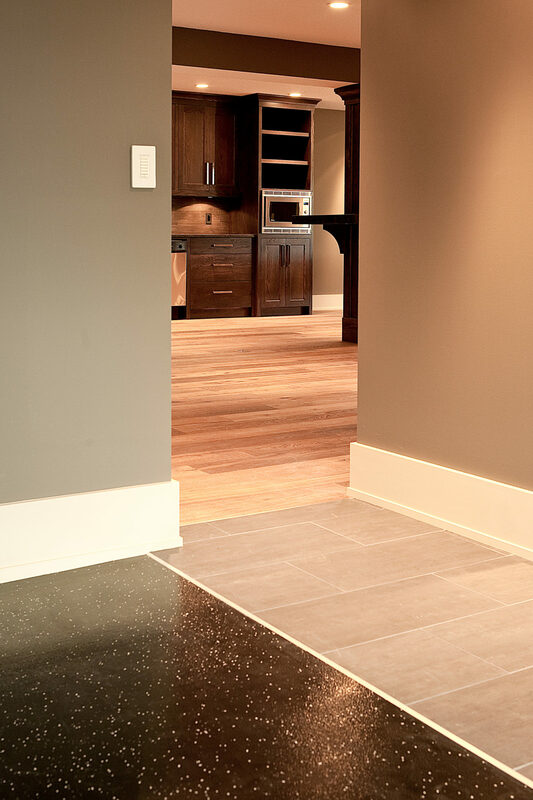 Hardwood isn’t the only type of flooring we install at Kings Flooring. We also work with carpeting, vinyl, and laminate flooring. 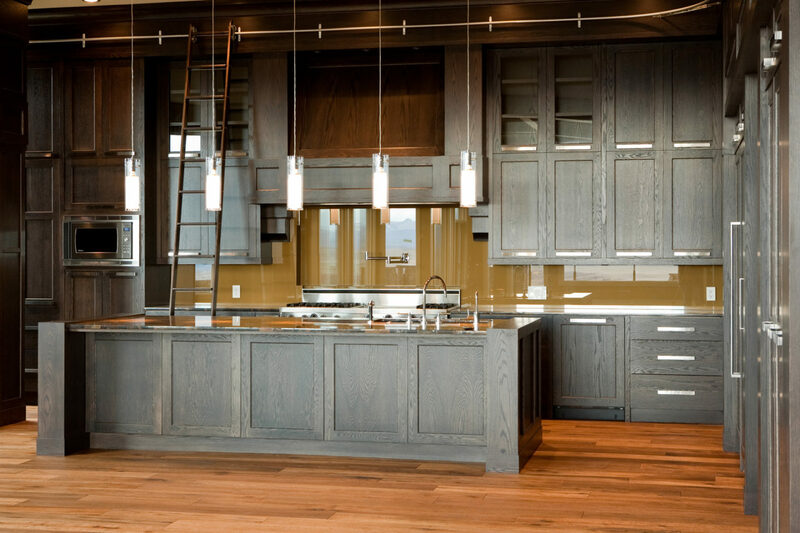 Take a closer look at some jobs we have done in the region and see what we would be able to do for your space. We also offer many other selections that are not pictured here. Our installation teams are experienced and our products are top of the line. For inquiries on flooring, please get in touch. We’re here to get you whatever you need. 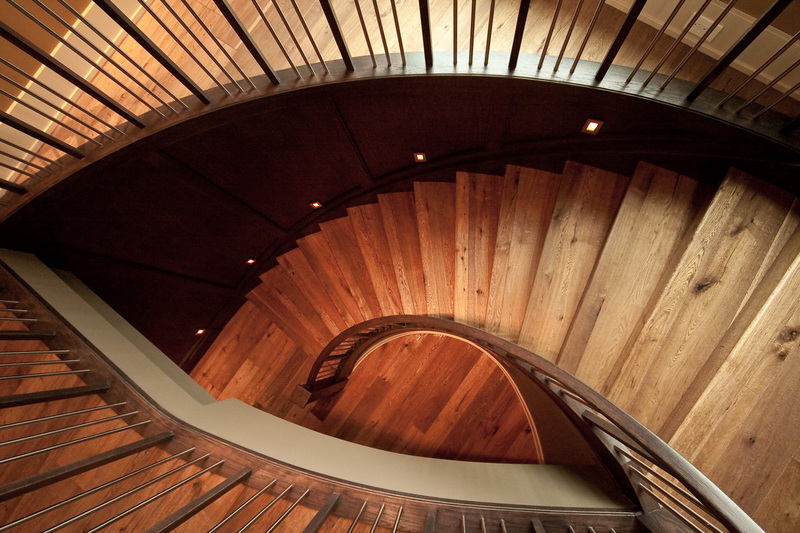 Contact us to price out flooring!